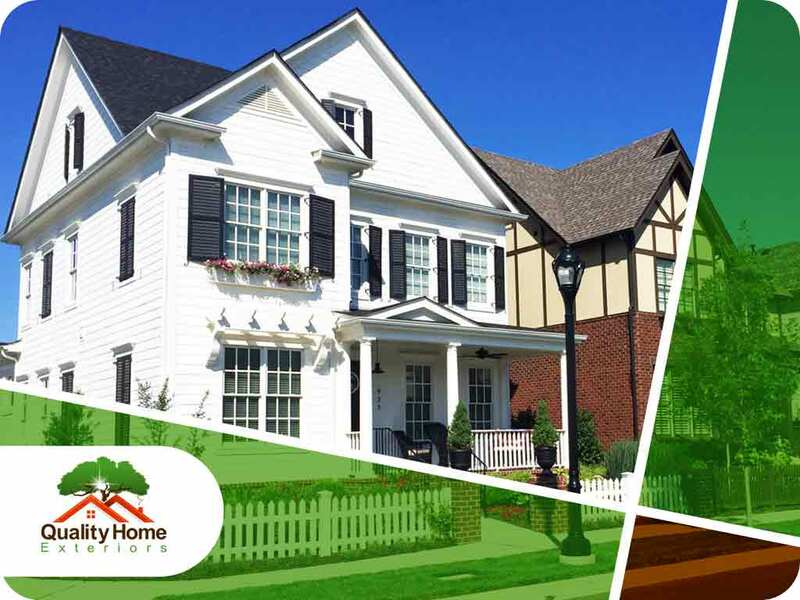 At Quality Home Exteriors, our “quality meets affordability” mantra starts when you give us a call or when you complete our visitation form online. We believe that besides our first-rate residential roof replacement services and competitive prices, being with you every step of the way is just as important. On the day of your scheduled visit, our representative will head to your home for this one particular reason – to listen and offer optimal solutions. Feel free to voice all the specifics of your project’s needs. Our representative, after thorough assessment, will explain the best home exterior siding or window options for your home. Rest assured that all your queries about what to expect about project specifics and pricing will all be satisfactorily answered. Few days after placement of your order with our rep, one of our measurement specialists will arrive at your home to test the accuracy of all depths, lengths, and widths. This is to ensure that we perfect our craft down to the smallest detail. After meticulously manufacturing your roof or window replacement according to its specifications, our experienced master installers will wrap up the job. We will first make sure that all your nearby furniture and equipment in the working area are properly isolated. We operate with respect and with this discipline – to treat every client’s home the same way we’d treat ours. To spare you from the hassle, you can be assured that our installers will work in the quickest, and most efficient way possible. Utmost tidiness is also guaranteed as we trained them to leave your place cleaner than before they stepped on it. Our relationships won’t cease after we finished installation. We’ll call and get in touch with you for routine service follow-ups and in cases where you need to exercise your warranty. In other words, we’ll stay with you further down the road! At Quality Home Exteriors, we are the premium home exterior and home improvement company of choice in Omaha. With two decades of specialization in window installation, roof replacement and insulated siding system replacement, we vow to deliver premier services at the best prices you can find. Call us today at (402) 401-4505 or fill out our contact form for a free estimate. We serve clients in Kansas City, MO, and Omaha, NE.